The headteachers and staff of local cluster schools have worked together informally for many years. Over the last few years our cooperation / collaboration with Tupton Hall Secondary School and the other primary schools in the cluster has become ever closer and we have been working together on a number of issues which affect all of our schools. We have made our cooperation more formal and formed the George Stephenson Learning Community. The schools in the community have organised a number of joint projects offering enrichment activities for children, shared information on best practice and looked for ways to strengthen transition between primary and secondary school. We aim to continue to strengthen and further develop our collaboration in the future. To provide as many opportunities to ensure the development of the whole child and to enable them to achieve their full potential. 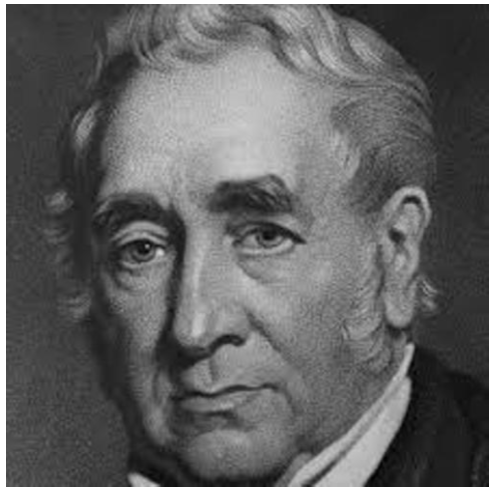 To find out more about George Stephenson, follow this link.